How did the Salamander cross the road? With your help! 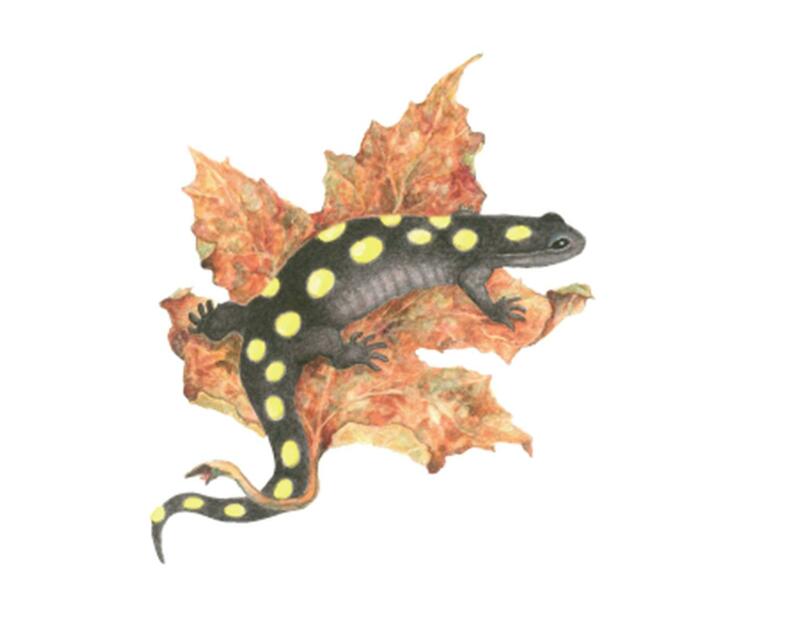 Learn about the Amphibian Migration and Road Crossings Project and how you can help keep these special critters safe. Registration is strongly encouraged – events are held based on interest.